So much fun! 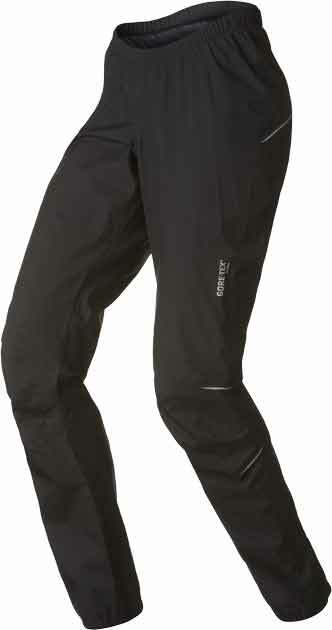 Conquer every slope with the Speedlight ski pants. 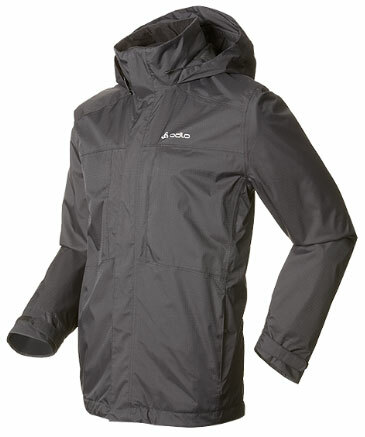 The windproof, waterproof pants will keep you dry, even if you find yourself battling through rain and driving snow. 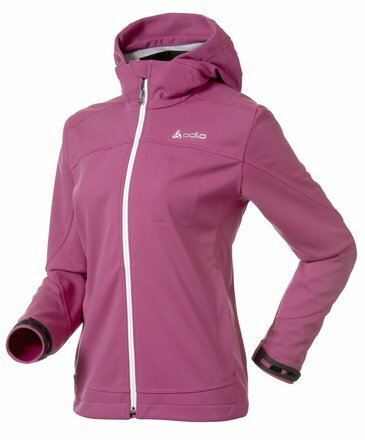 Breathable GORE-TEX® fabrics and large zip vents on the legs help keep you at a comfortable temperature even during challenging climbs. 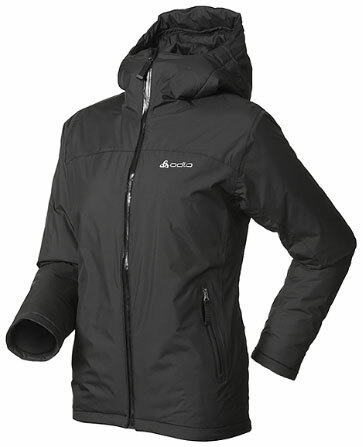 Whether you’re on the piste, in deep snow or climbing far-off mountains, the GORE-TEX® Speedlight ski pants are ideal for all your adventures. 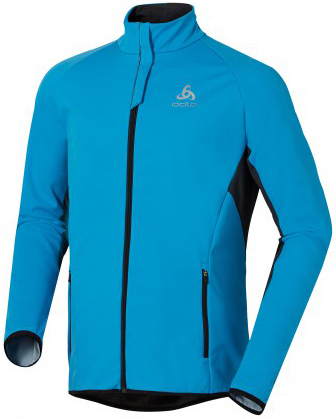 The Stryn cross-country ski jacket is a reliable companion that you won’t want to do without when you’re training. 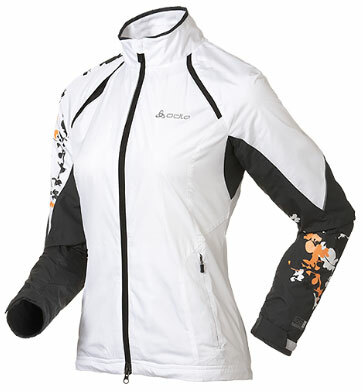 The softshell jacket protects you from icy airstreams and keeps you warm when you head downhill too. 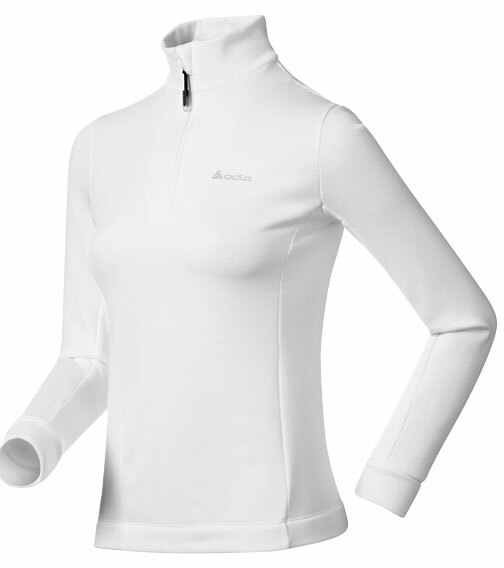 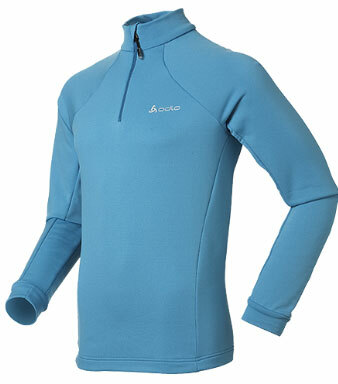 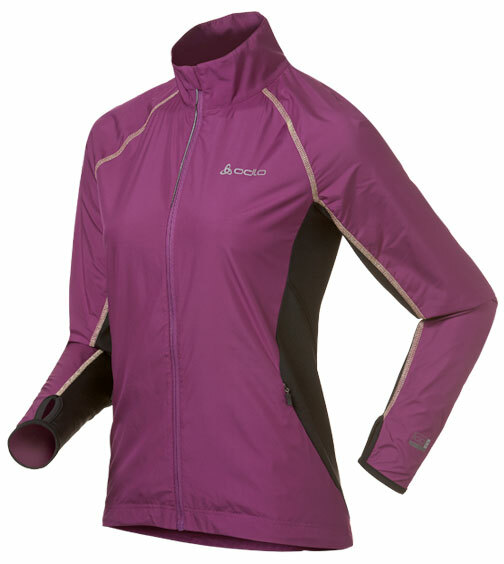 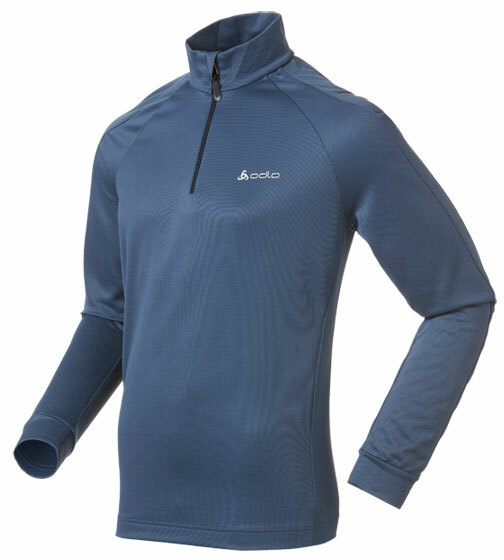 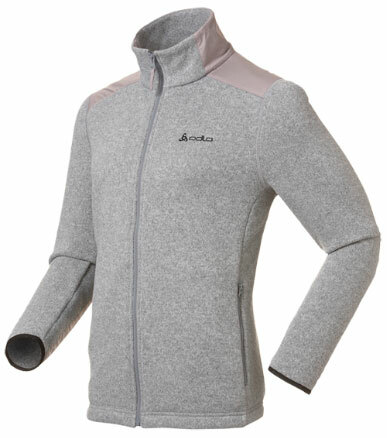 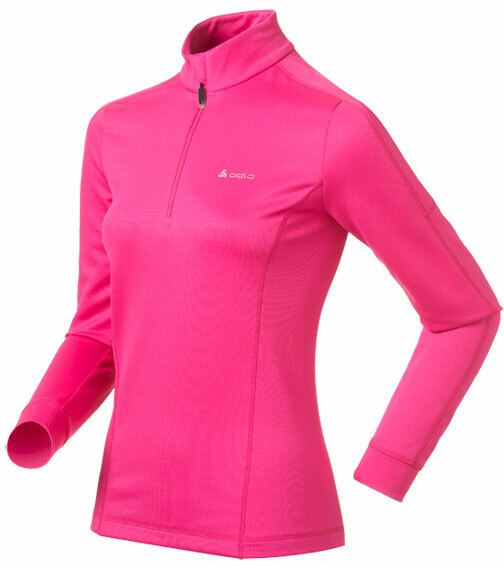 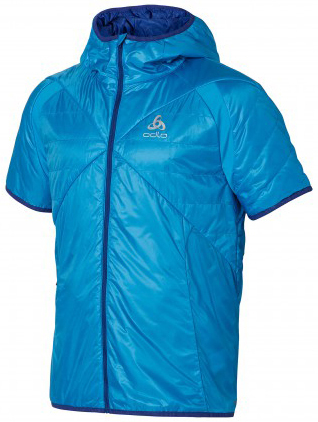 Large inserts underneath the arms and on the back allow perspiration to evaporate well so you stay warm and dry even after tough climbs. 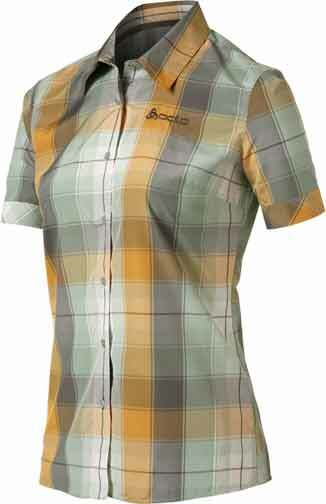 With its fashionable, sporty colours, you’ll look trendy too. 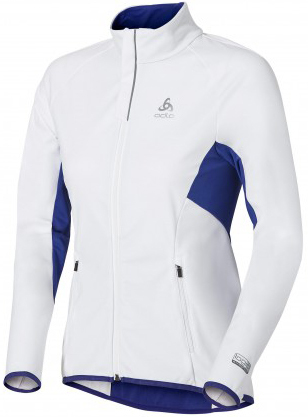 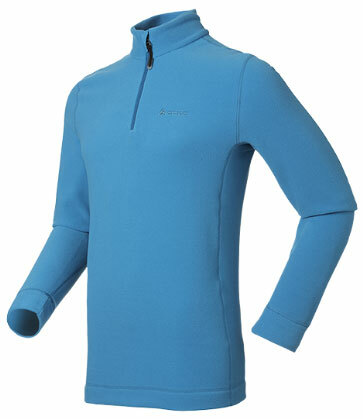 The Stryn jacket is a must for anyone who goes cross-country skiing regularly. 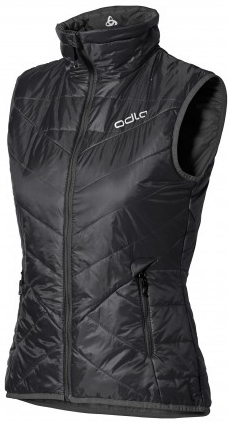 An essential piece of kit for any runner: this extremely lightweight gilet made from windproof fabric with a durable water-repellent (DWR) finish offers high-performance protection when you’re out and about. Now you can keep running, whatever the weather throws at you! 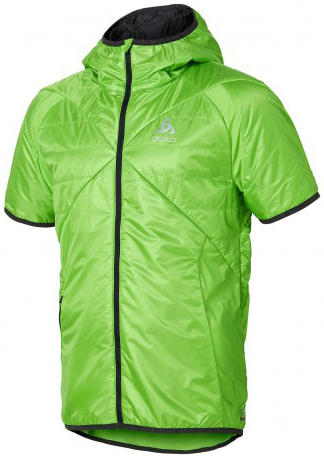 Other practical features: the gilet has a mesh insert for perfect breathability, a key pocket and reflective elements for increased visibility. Enjoy cycling even in the pouring rain: the MOLINA bike jacket provides perfect protection from wet weather twinned with maximum breathability. 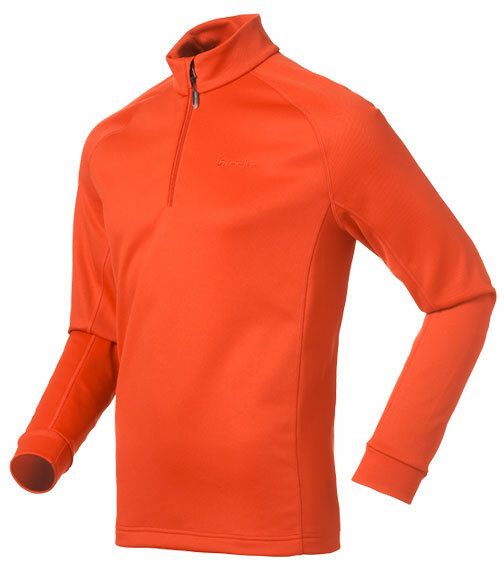 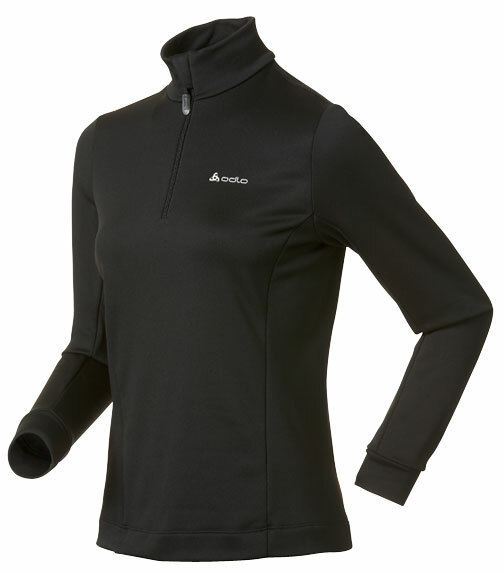 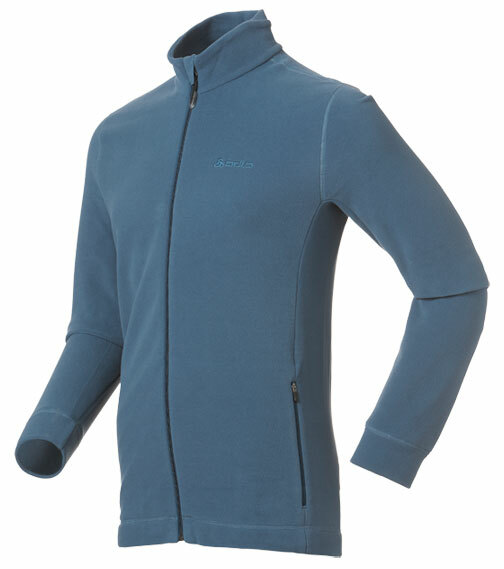 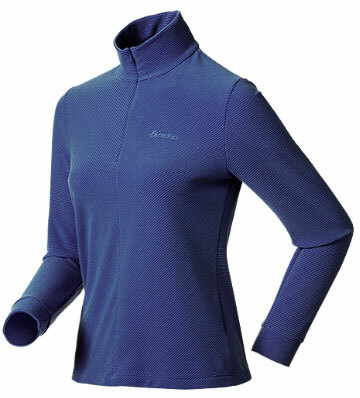 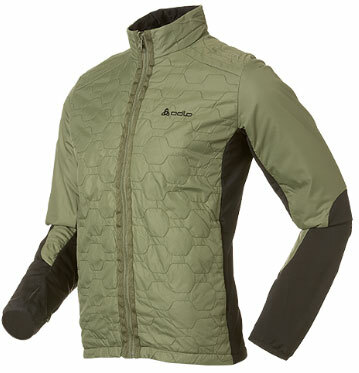 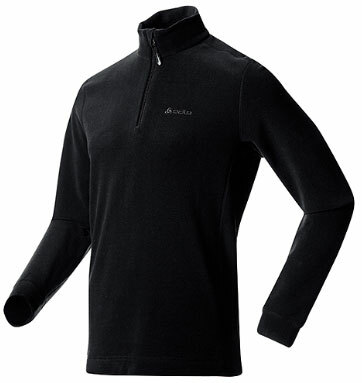 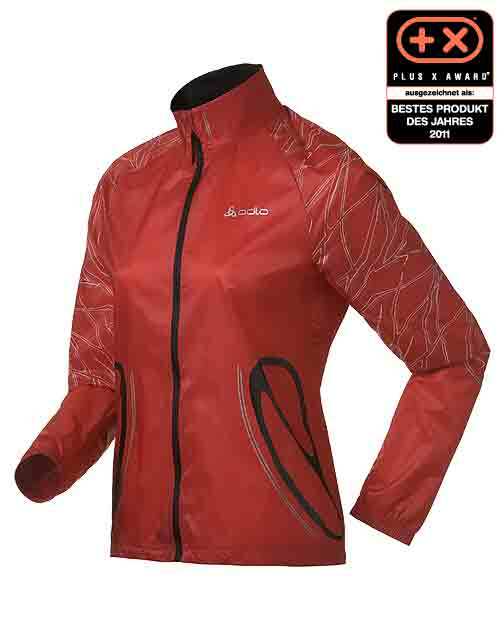 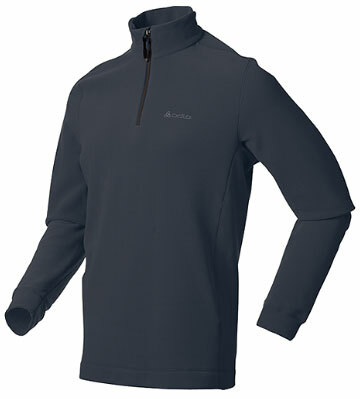 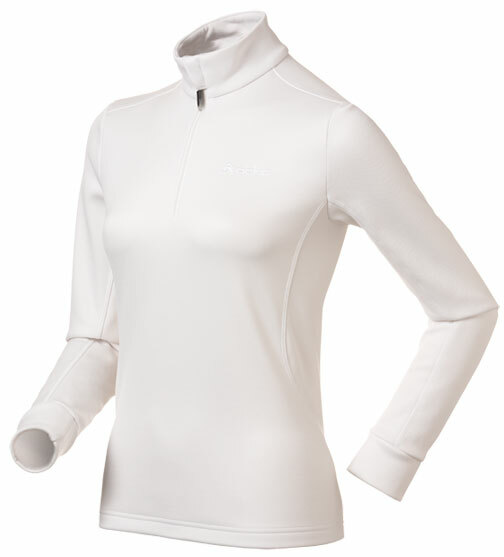 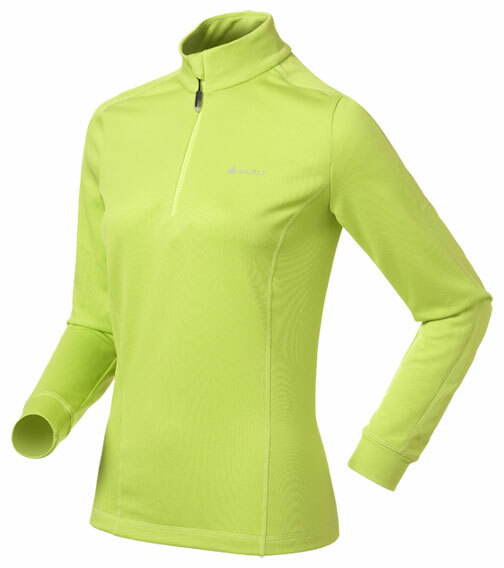 The high-quality GORE-TEX® fabric delivers durable waterproofness and is also very air-permeable. This stops you getting wet from inside and out. 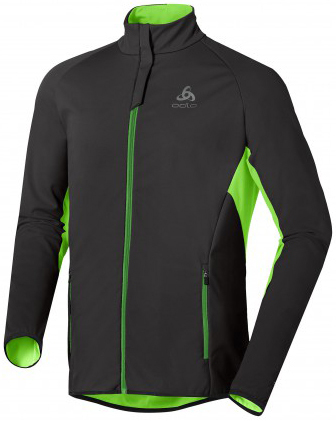 With its lightweight design and slightly stretchy side inserts, this waterproof cycling jacket gives you the freedom of movement you need to keep training even in the rain. What an eye-catcher! 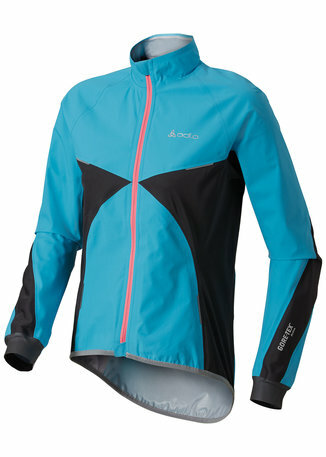 With the stylish Timer jacket, you’re always a step ahead of the wind. 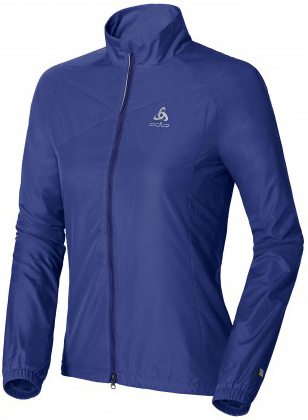 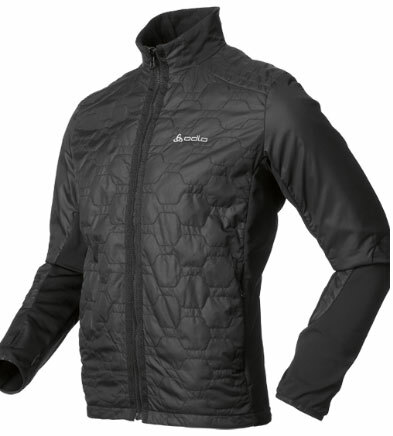 The cold winter air has no chance of cutting through this windproof jacket. 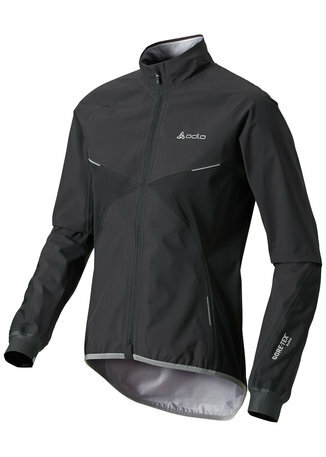 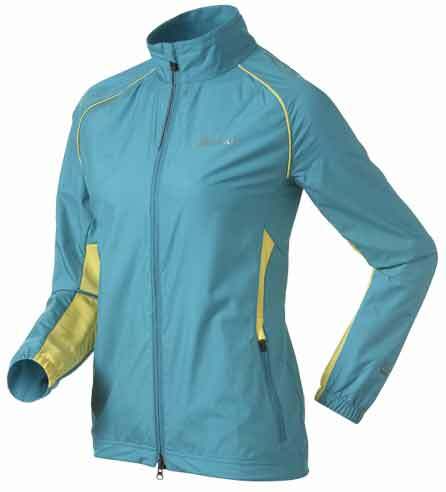 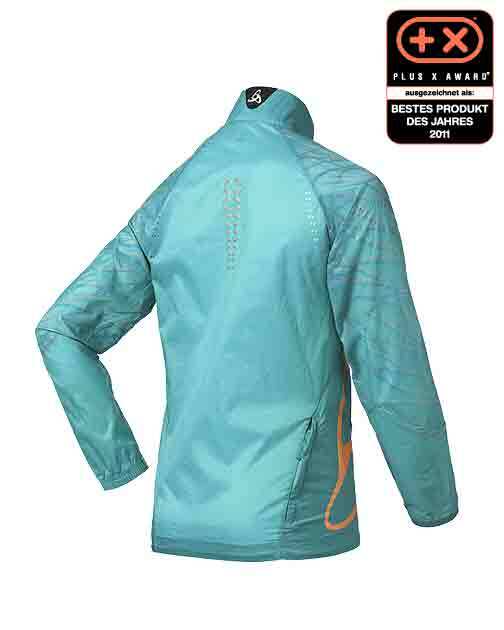 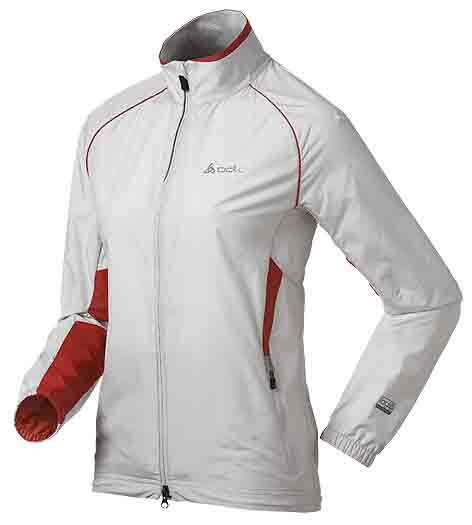 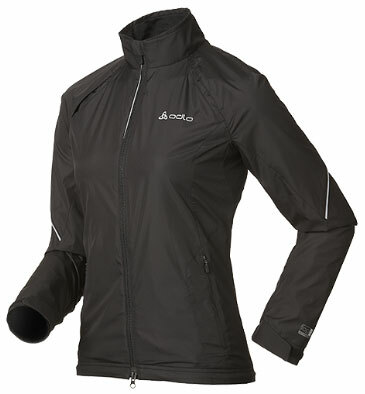 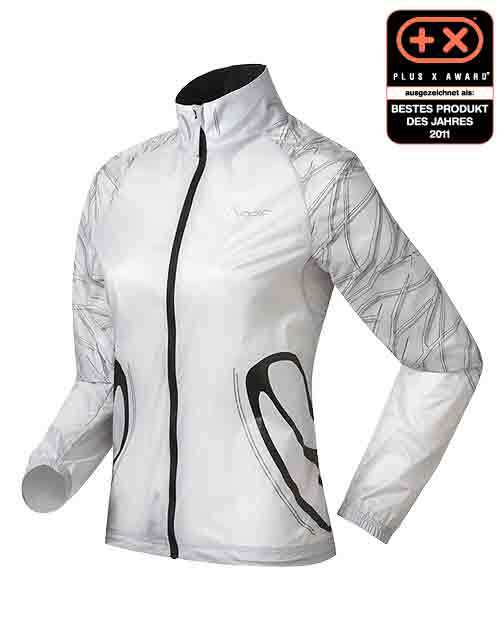 With its lightweight design that guarantees freedom of movement, the jacket will help the miles fly by. 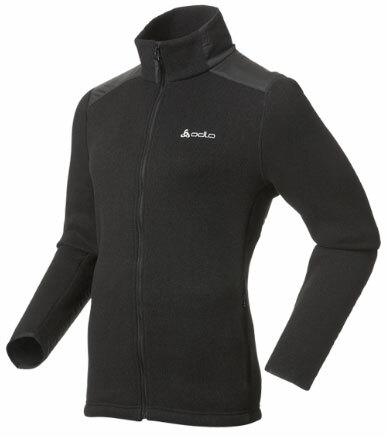 Vents on the back allow perspiration and moisture to escape. 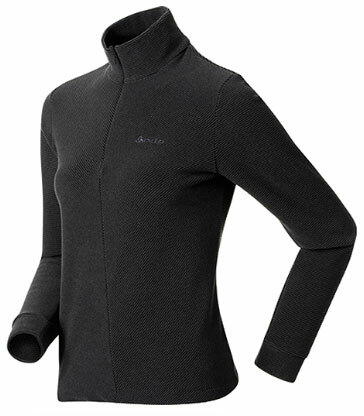 A sewn-in pocket in the kidney area provides plenty of room for your mobile phone or keys. Whether between snowy chalets or in the busy city centre, the Cocoon X down jacket brings fashion onto the scene. 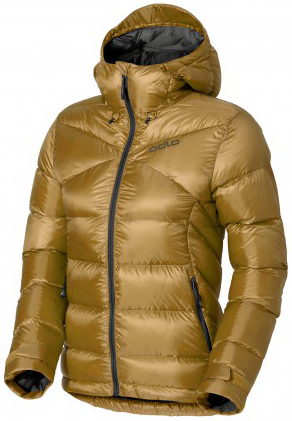 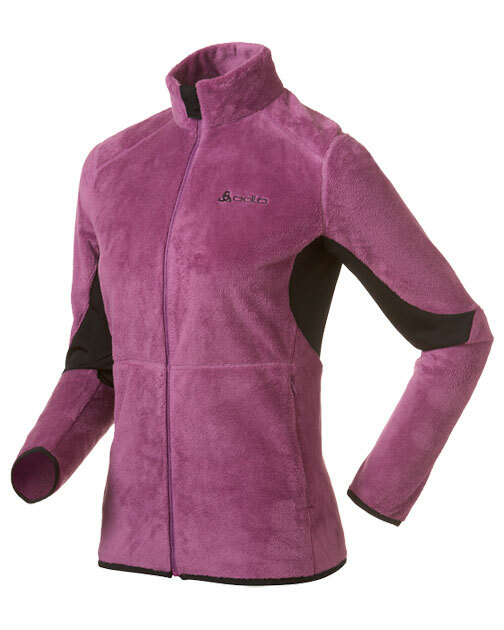 With its sporty cut and trendy colours, this jacket gets attention, while it keeps you incomparably warm. 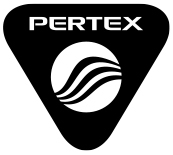 Its high-quality down fill and windproof Pertex® material keep cold winter temperatures from even thinking about getting close to you. The Cocoon X down jacket is so light that you barely notice you’re wearing it, and so compressible that there’s no travel bag it won’t fit into. 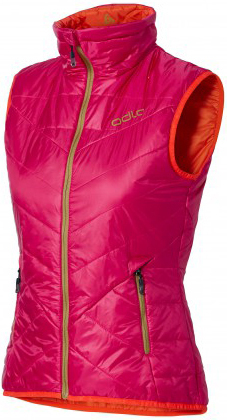 Stay warm and look good: the FAHRENHEIT ski gilet features trendy colours and a sporty cut. 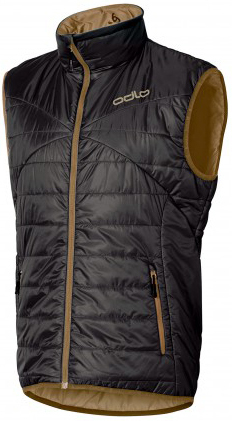 With its advanced PrimaLoft® insulation, the gilet will keep you nice and warm even when the temperature drops below freezing. It’s soft, lightweight and incredibly comfortable too. 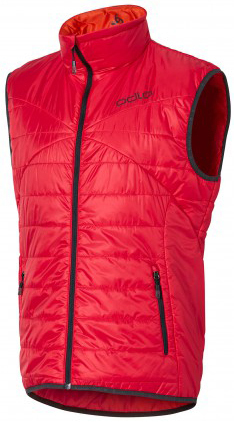 For everyday wear or on the slopes, as a top layer or underneath a hardshell jacket, the reversible FAHRENHEIT ski gilet will round off your outfit perfectly. 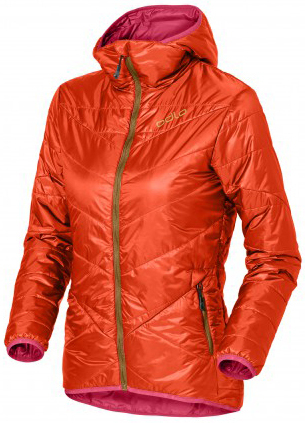 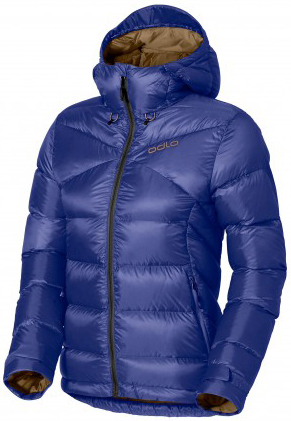 Stay warm and look good: the FAHRENHEIT ski jacket features trendy colours and a sporty cut. 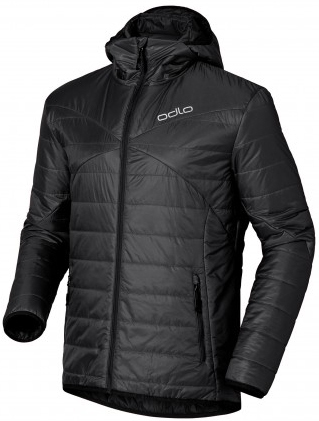 With its advanced PrimaLoft® insulation, the jacket will keep you nice and warm even when the temperature drops below freezing. It’s soft, lightweight and incredibly comfortable too. For everyday wear or on the slopes, as a top layer or underneath a hardshell jacket, the reversible FAHRENHEIT ski jacket will round off your outfit perfectly. Highly elastic knitwear with smooth outerside. Brushed on the inner side for highwarmth insulation. 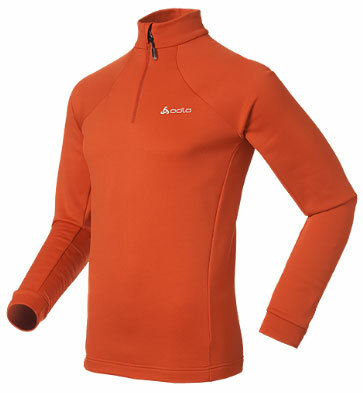 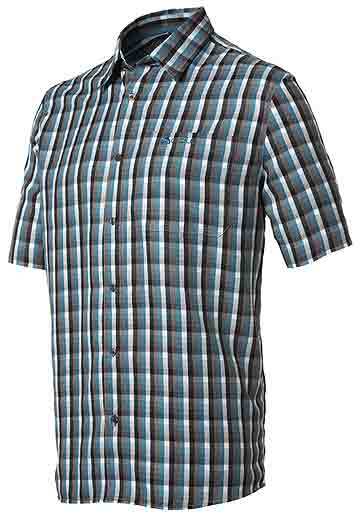 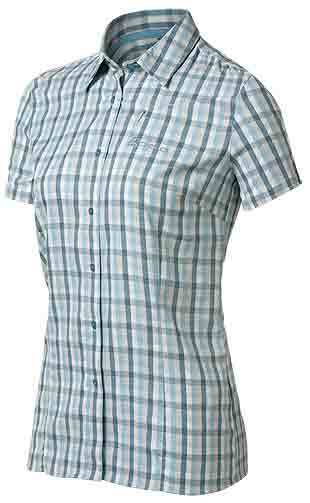 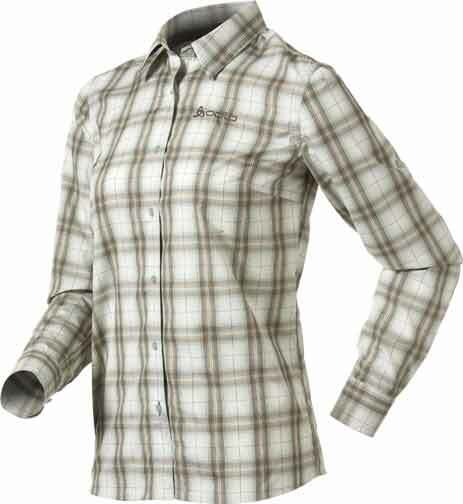 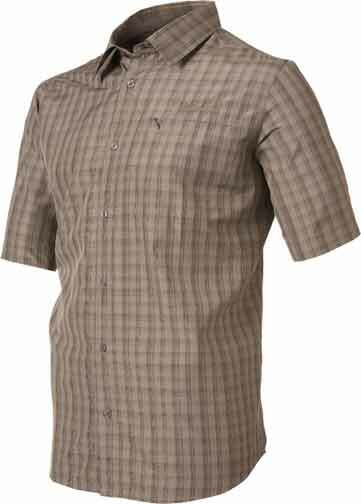 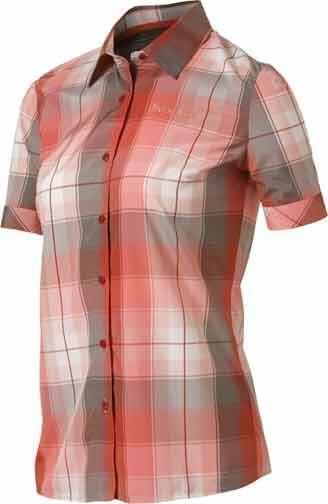 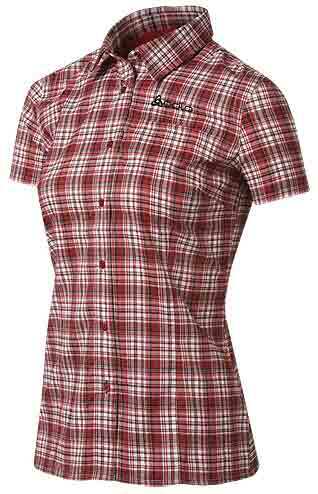 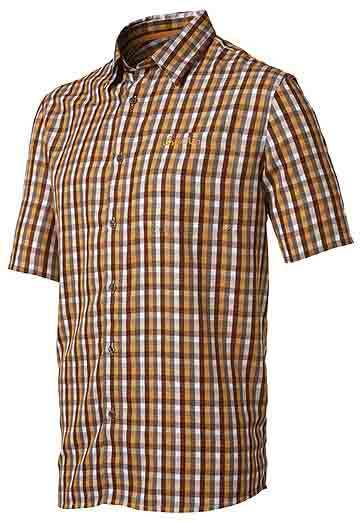 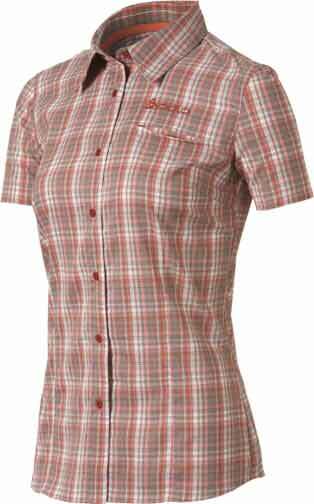 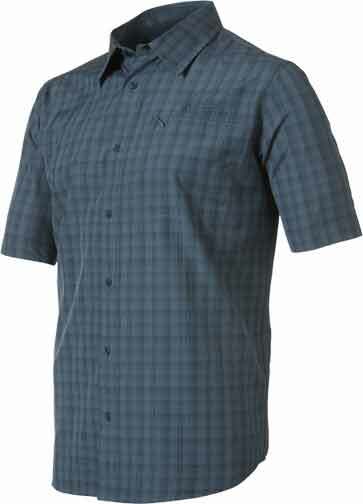 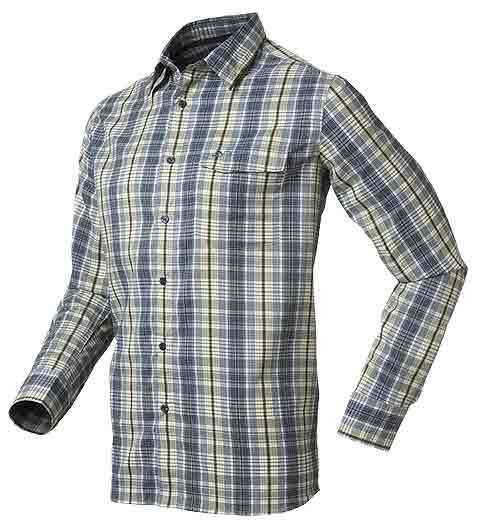 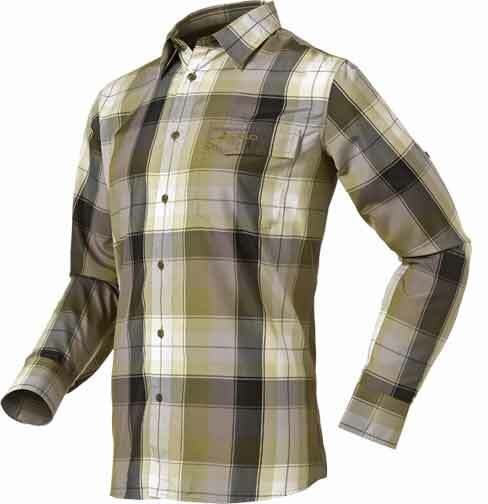 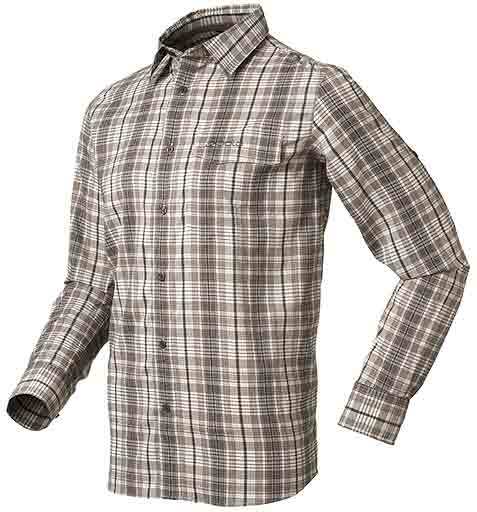 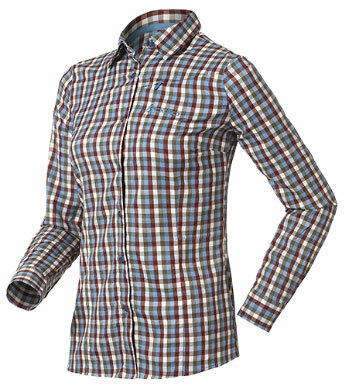 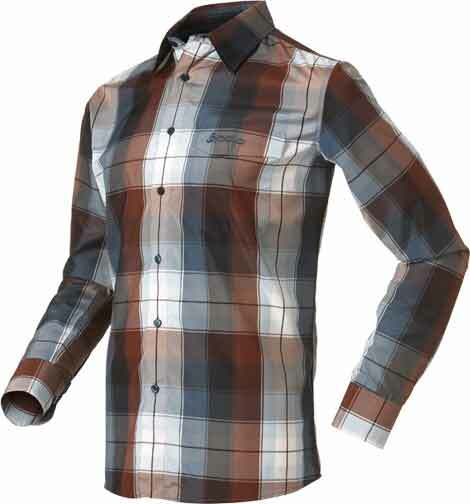 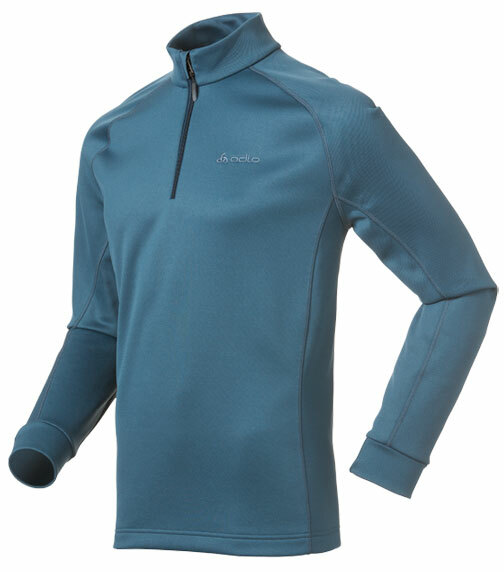 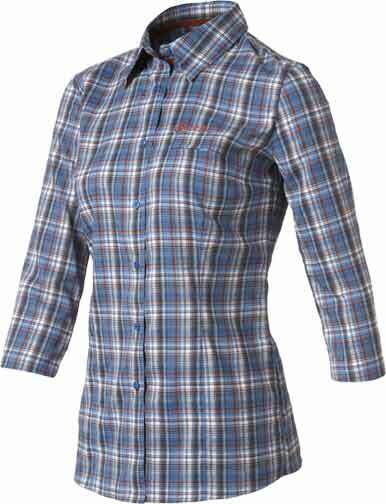 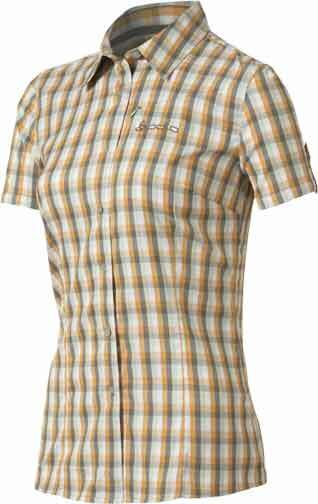 This outdoor shirt is made from very lightweight woven fabric with excellent moisture management properties. 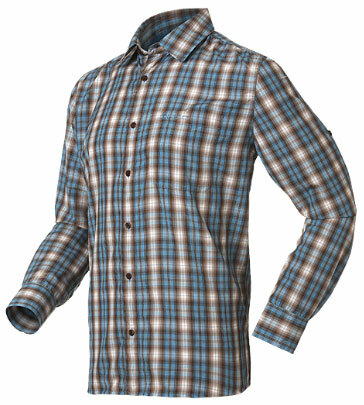 The fast-drying (F-Dry) shirt is finished with ‘Effect by Odlo’. 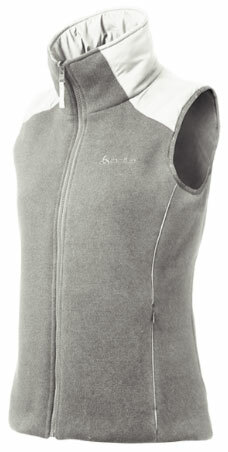 This functional fibre uses antibacterial silver to banish the smell of sweat. UV protection of 5+ means you can get active in the heat without suffering the consequences. Regular fit. 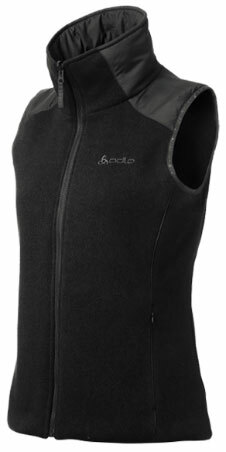 The bi-lastic fabric enables very good freedom of movement. 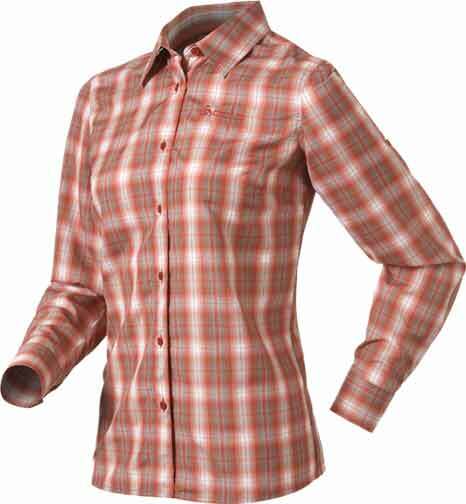 The structure on the inner side prevents from clinging to the skin. 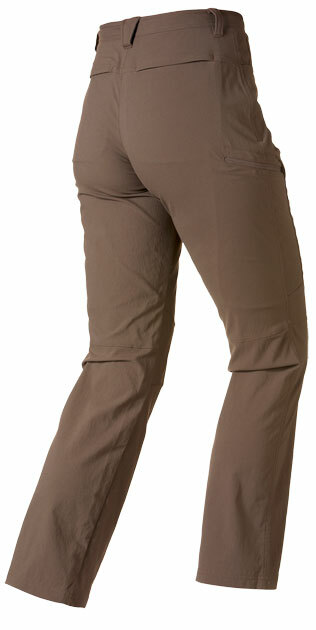 These Cargo pants are elegant yet modern. 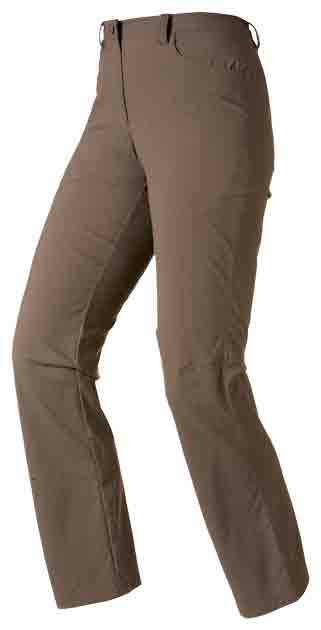 A dynamic cut and shaped knees give the trousers a sporty edge. 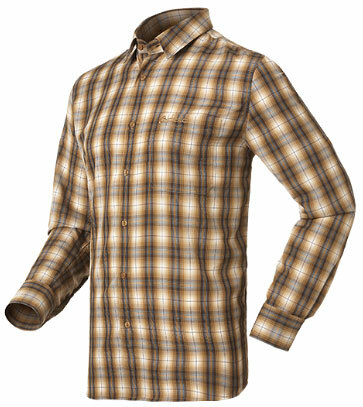 Robust canvas fabric makes them ideal for outdoor pursuits. 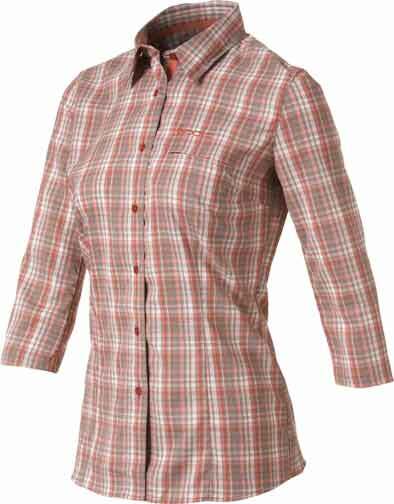 From fondue and wine at a Swiss chalet to a walk through the park in autumn, the Cargo pants are the perfect addition to your casual wardrobe. 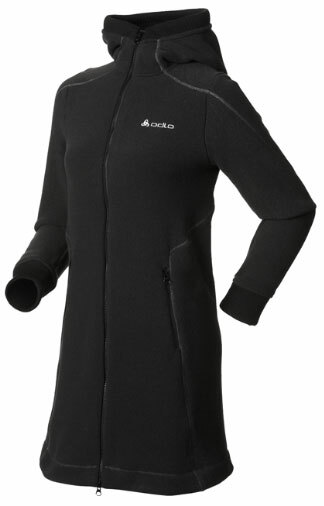 •Preshaped knee for freedom of movement. Off-Course is our range of ultra-trendy casual sportswear. These Spoor shorts (regular fit) are a sporty and fashionable option. 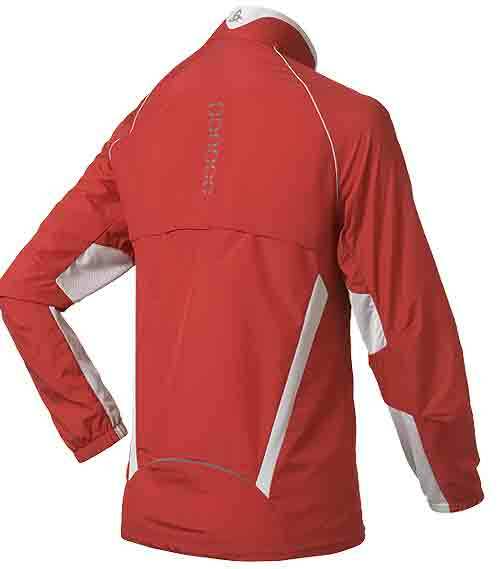 The lightweight, fast-drying (F-Dry), woven stretch fabric is ideal for all sporting activities. 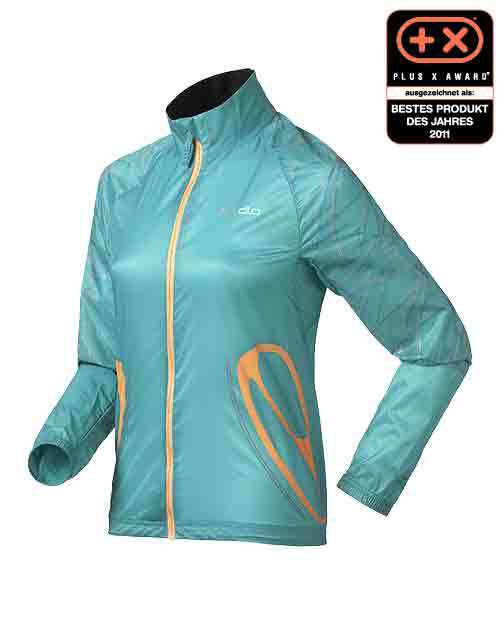 They also come with UV protection of 30+ for summer workouts. 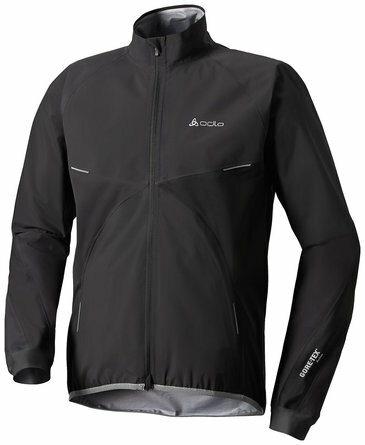 With security pockets.